 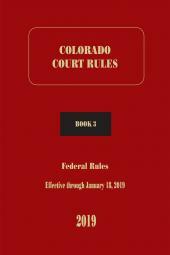 All the rules you need to practice in state and federal courts in Louisiana. 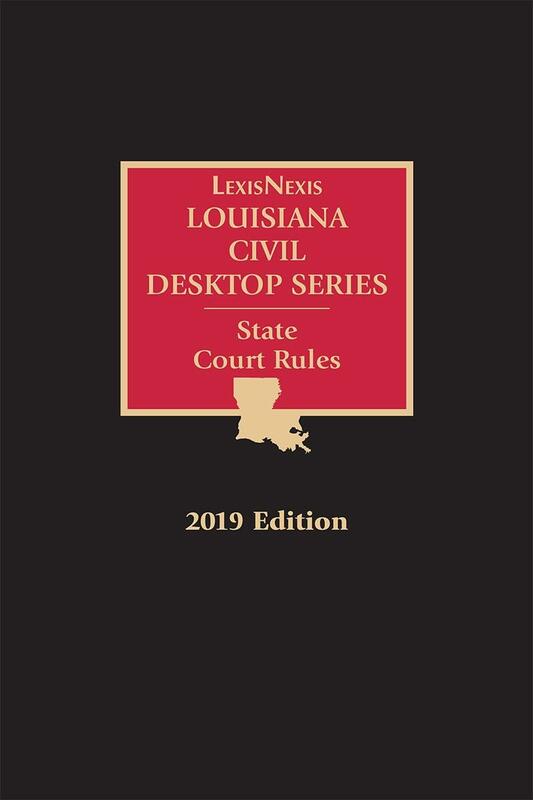 This is the ideal desktop reference for Louisiana practitioners and is excerpted from our online Louisiana Annotated Statutes to compliment your Lexis Advance subscription. 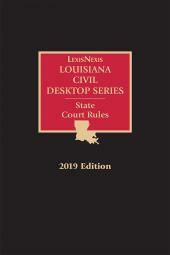 Available in convenient and attractively bound softcover and as an eBook for your mobile device, the Louisiana Court Rules brings you maximum usability wherever your practice takes you. 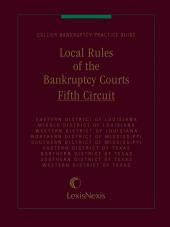 Also available as part of the 5-volume Louisiana Civil Desktop Series.